Over time, your skin can become uneven due to sun exposure and natural aging. Even an unhealthy diet can cause pigmentation issues thanks to a lack of specific nutrients or dehydration. Skin whitening creams can help even out your skin tone but there are also natural and safer alternatives to help you lighten your skin or even out your skin tone. Here, you’ll find some great natural products that you can find in your local shops and use on your own without fear of harmful ingredients or side effects. Yes, there are commercial products and skin lightening creams in the UK that available that will lighten your skin and even out your skin tone. However, some of these manufactured products can be harsh on your skin and contain ingredients that you might want to avoid. For example, most products contain hydroquinone. This ingredient is used for its ability to block melanin production thus preventing the skin from darkening naturally. This is an effective way to lighten the skin without bleaching techniques. While it does seem to work, hydroquinone isn’t exactly safe. It’s been banned by many countries due to its possible link to cancer. While this doesn’t mean it is outright dangerous it doesn’t make it 100 percent safe either. Ingredients in these commercial products can also cause your skin to become more sensitive to the sun and cause it to burn faster than usual. This damage can lead to more health problems down the road including more brown spots and pigmentation issues. The creams may also cause rashes, breakouts, and similar skin issues. Natural lightening techniques don’t have these side effects so you can feel more comfortable using them regularly without fear. Even though these natural methods are gentle, as long as you use them regularly, you should be able to notice results in about a month. This is because your skin regenerates naturally in about a month as your skin cells die and are sloughed off. Any skin lightening treatment you use isn’t really permanent since your skin is constantly regenerating. This is why it’s necessary to have a regimented daily skincare routine. Whether you use commercial products or these natural options, consistency is key so make sure you keep to your routine if you want to continue to see results. There are a lot of natural ingredients that have properties that will lighten your skin without harsh chemicals. These are items that you can find easily and may have in your home at this moment. Things like yogurt, lemon juice, aloe vera gel, papaya, eggs, milk, honey, and rose water are common natural ingredients that you can use to lighten your skin. Here are a few examples of recipes for safe and natural skin lightening methods that use some of these natural ingredients. This is best known for its hydrating benefits, but aloe vera can also help lighten your skin. The lignin, an organic polymer in aloe vera, helps lighten your skin pigmentation rather quickly. 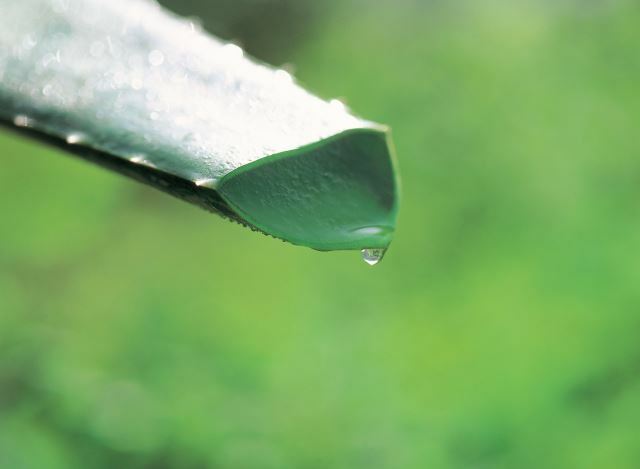 All you have to do is cut open an aloe leaf and extract the gel by squeezing the leaf. Then, apply the gel to your skin and leave it there for twenty minutes then rinse it off with cold water. This should be done once a day for at least two weeks to begin to see results. Lactic acid is found in yogurt. This organic compound hydrates your skin but also exfoliates it to help your skin glow naturally. 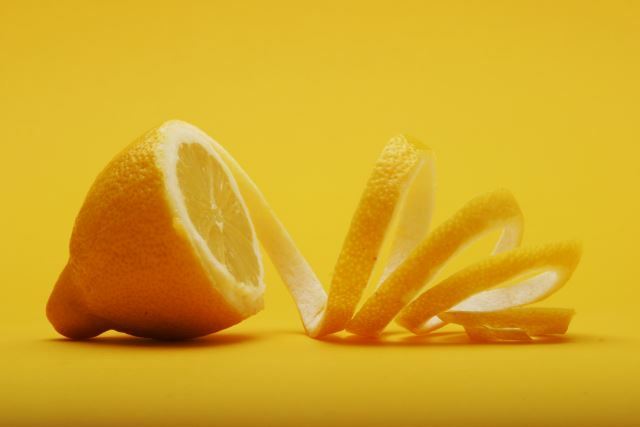 Yogurt can be combined with other natural things like lemon to cause a whitening effect that can be seen in about three months. As a bonus, yogurt can also help with the appearance of acne and acne scars as well as wrinkles. Simply mix plain yogurt with about two tablespoons of lemon juice and apply a dollop of the mixture to clean skin in a circular motion. Leave the mixture on your skin for up to twenty minutes then rinse with cold water. Be sure to always use sunscreen when using this method as the lemon juice can make you sensitive and cause your skin to burn. 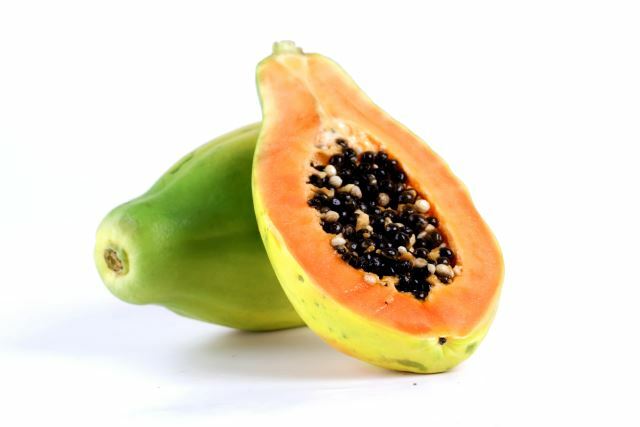 Papain is a natural enzyme found in papaya that aids in skin renewal. It’s such a good ingredient that a lot of commercial products use papain in addition to their chemical ingredients. Papain exfoliates the skin so that new, healthy cells can be revealed. This makes papaya useful for lightening dark spots and uneven skin tones. That being said, if you have a latex allergy you’re warned to stay away from papaya for this purpose. Papaya can also help reduce acne scars and prevent future breakouts. You can combine papaya with lemon and honey to make a skincare mask. Take a quarter of a ripe papaya and mash it up. Add one tablespoon of raw honey and a half of teaspoon of lemon juice to the papaya and mix it until it’s smooth. Apply it to your clean skin and let it sit for twenty minutes before rinsing with cold water. This mixture will aid in evening out hyperpigmentation while also clearing up acne and diminishing the appearance of scars. 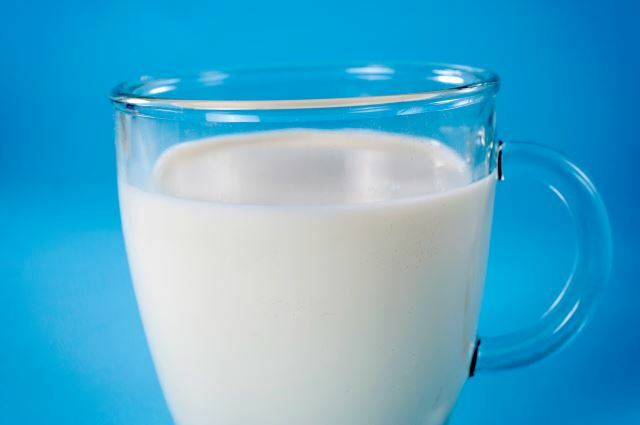 Milk is great for hydrating your skin while lemon juice has the ability to limit the melanin production in the body. Melanin is what causes skin darkening naturally. By reducing the production of melanin, your skin will lighten naturally over time. To take advantage of this mix one tablespoon of milk, one tablespoon of fresh lemon juice, and one teaspoon of raw honey in a bowl to create a paste. After washing your skin, apply the paste to the desired area and leave it on for at least fifteen minutes (no more than twenty minutes). Then, rinse off the paste completely with warm water. This should be done every other night before bed in order to limit sun exposure. With these natural alternatives at your fingertips, you’re able to lighten your skin without worrying about putting your health in danger or causing damage to your skin. You’ll also benefit from other things like a reduction in acne and naturally hydrated, glowing skin. Always be sure to wash properly before using any of these recipes. If you use these masks on dirty skin you’ll lock in impurities and cause breakouts and irritation. You should also continue to moisturize your face as you normally would so your skin stays hydrated. If you try any of these remedies and notice adverse reactions like skin rashes, burning or tingling, or peeling stop using the method and rinse your skin with cold water or place ice cubes on the affected area; seek medical attention if necessary.